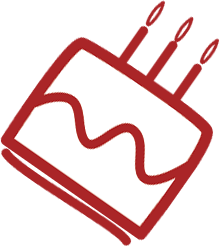 We can’t all be Mary Berry and magic cakes out of the thin air, so if you’ve gone to effort to make your sweet masterpiece, then you’re damn right that it should be presented in all its glory! 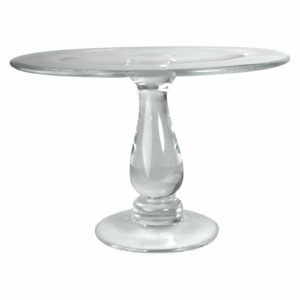  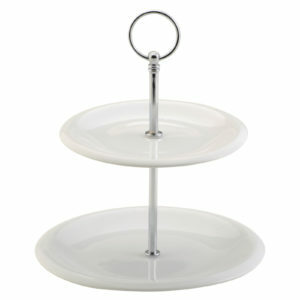 Our cake stands will literally put your work up on a pedestal! 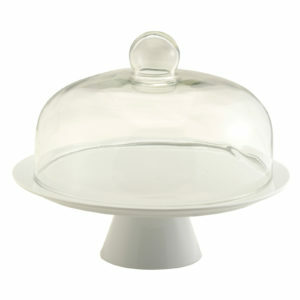 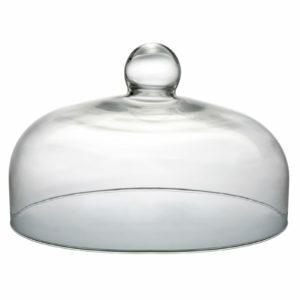 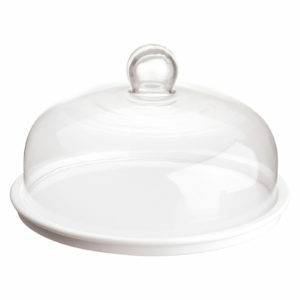 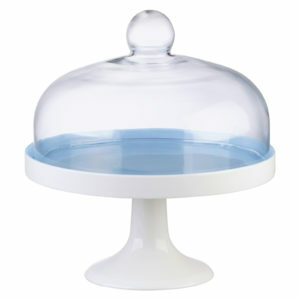 And the glass cake domes make it tad harder for wondering fingers to pick too!! 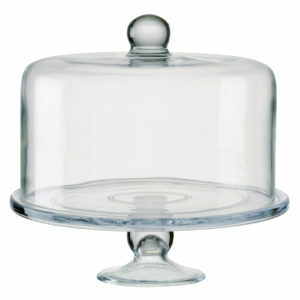 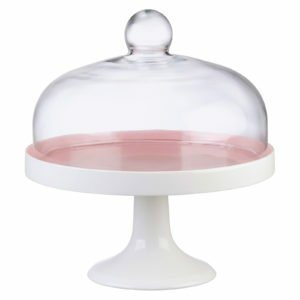 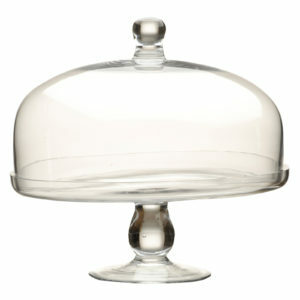 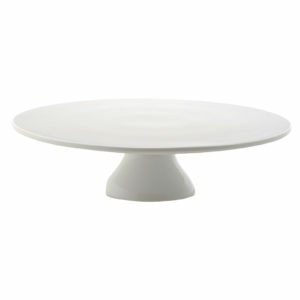 The simple, yet charming design ensures that all the Elegance cake stand will only compliment your masterpiece! 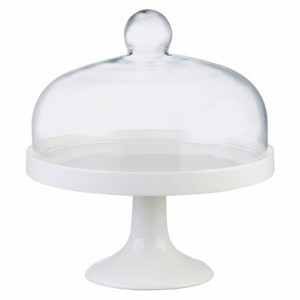 The simple, yet charming pastel colour and design ensures that all the Elegance cake stand will only compliment your masterpiece!